From Kickoff to the Final Four, be sure that everyone knows where your loyalties lie with our Authentic Collection of Kentucky Hats & Apparel. Sport your team colors at the office with our Kentucky Watches, Ties, and belts. Throw the ultimate Tailgate party with our Wildcats Tailgating and Outdoor essentials like Grill Accessories, Bean Bag Toss, Coolers, Tents and Folding Chairs. Live out the season year round with our vast selection of Kentucky Wildcats Collectibles and Furnishings for your home or office, including Blankets, Bed and Bath Merchandise, Rugs, Kitchen Accessories and Wall Art. Give the perfect UK Gift that the ultimate fan or alumni will relish with top of the line UK Wildcats Gear, including Golfing Accessories, Auto Floor Mats, Wallets, Decanter, Wine and Beer Gift Sets. 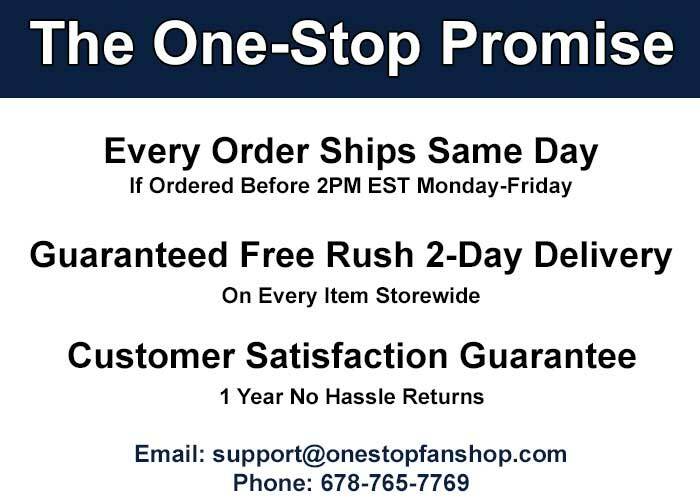 We’re the One Stop Shop for the ultimate fanatic, so start shopping today and show everyone you know who the number one team in town is. Go Wildcats!